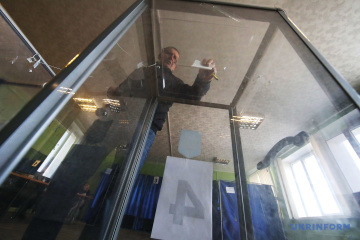 The announcement of official results of Ukraine’s presidential elections may be delayed due to holidays and days off. 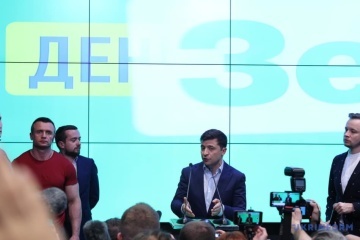 EU Commissioner for European Neighborhood Policy and Enlargement Negotiations Johannes Hahn congratulated Volodymyr Zelensky on his victory in Ukraine’s presidential elections and called for continuation of reforms and fight against corruption. 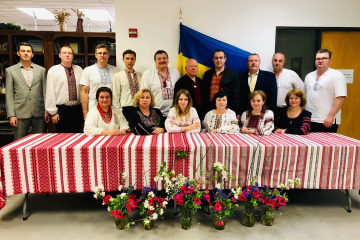 A polling station at the Ukrainian consular office in San Francisco closed at 20:00 local time (06:00 Kyiv time). 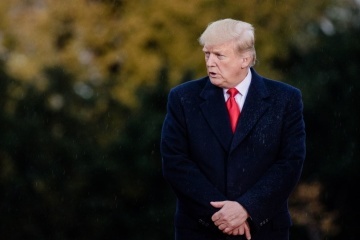 U.S. President Donald Trump has congratulated Volodymyr Zelensky on his victory in Ukraine’s presidential elections. 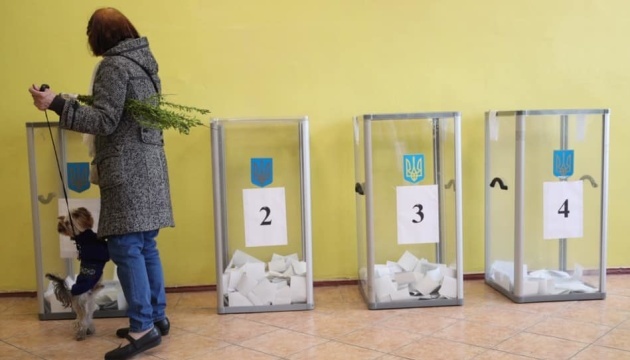 The Central Election Commission of Ukraine has already processed 80.78% of electronic protocols on the vote count in the second round in Ukraine's presidential elections. 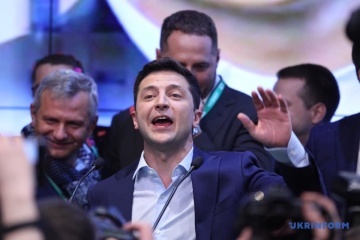 NATO Secretary General Jens Stoltenberg congratulated Volodymyr Zelensky on winning Ukraine's presidential elections. 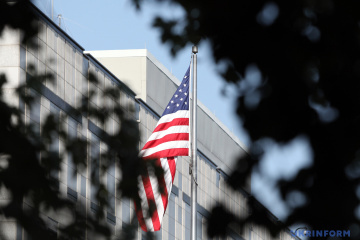 The U.S. Embassy in Ukraine has congratulated Volodymyr Zelensky on winning Ukraine's presidential election. 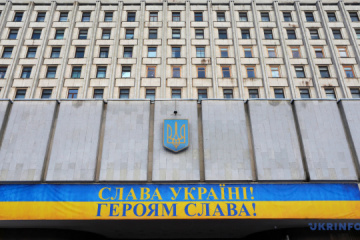 The Central Election Commission (CEC) has currently received 2.89% of electronic protocols on the vote count in Ukraine's presidential election. 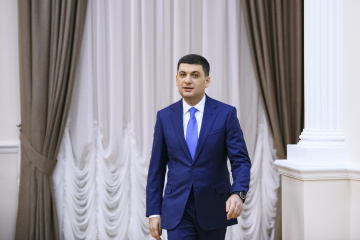 Ukrainian Prime Minister Volodymyr Groysman has congratulated Volodymyr Zelensky on his election victory and thanked incumbent head of state Petro Poroshenko for his five-year term in office. 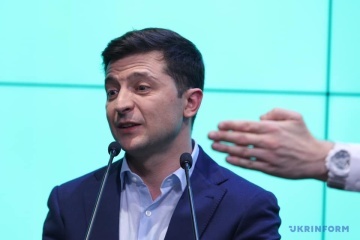 Presidential candidate Volodymyr Zelensky has said he plans to continue the Minsk process. 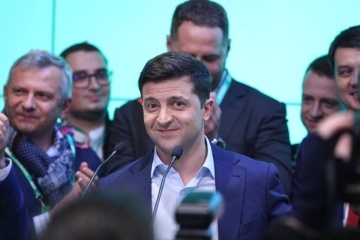 Showman Volodymyr Zelensky gets 73% of the vote in the second round of Ukraine's presidential election, whereas incumbent head of state Petro Poroshenko has 25.5%, according to the National Exit Poll conducted by the Ilko Kucheriv Democratic Initiatives Foundation as of 20:00. 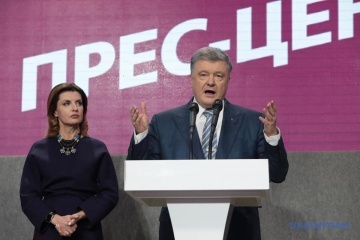 Incumbent Ukrainian President Petro Poroshenko has said he will leave his post but will remain in politics. 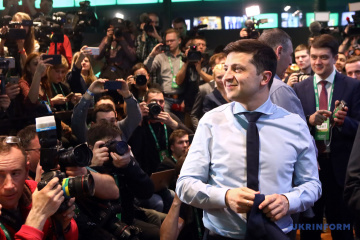 Showman Volodymyr Zelensky wins 73.7% of the vote in the second round of Ukraine's presidential election, while incumbent Petro Poroshenko gets 26.3%, according to an exit poll ordered by the 112 Ukraine television channel. 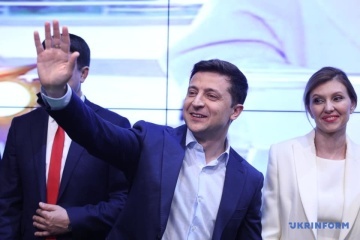 Presidential candidate Volodymyr Zelensky has thanked Ukrainians and his family for their support following the announcement of the results of the National Exit Poll.